Do you want to Backup Your Kingston Data Traveler DTSE9H USB drive Files .Download Urdrive backup utility V3 and manage your flash drive now .Urdrive V3 Software can backup data for only Kingston Data Traveler With models "DT100G3 ,DT101G2 ,DTIG3 ,DTSE9 ,DT109,DT108 and DT102 . Urdrive backup utility V3 is an active storage management program featured exclusively on your Kingston Data Traveler USB stick. The latest version of urDrive has an updated user interface that makes it easier to manage all of your files, folders, photos, videos, music and other content from one convenient, easy-to-use desktop for your USB flash drive. Urdrive backup tool V3 is an Exclusive backup software to Kingston’s Data Traveler USB Flash drives .With Urdrive backup utility V3 you can manage the content of Your Kingston USB flash drive .Urdrive backup tool V3 provides new ways to help protect and improve your computer performance . Urdrive Backup feature allows you to backup and restore data based on user preferences specified in Vdrive, urDrive’s backup utility. You can also backup your data using the optional online backup, providing you a safe and secure way to access your data from any WEB browser. 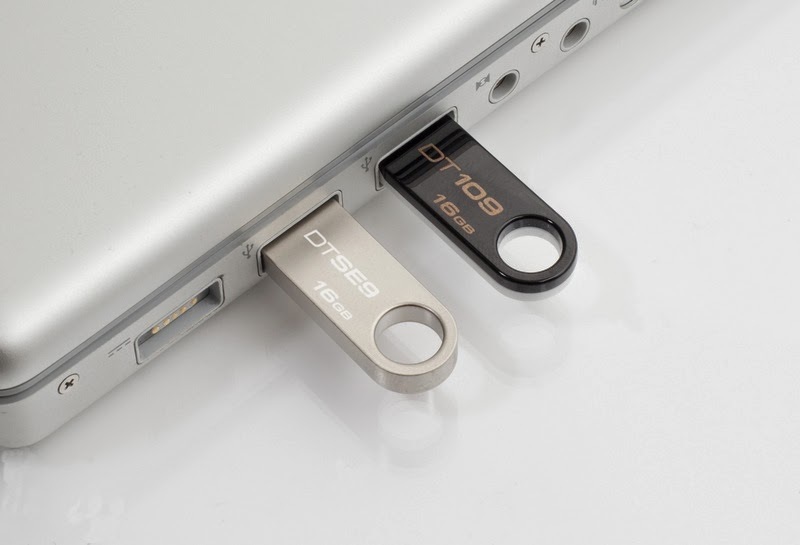 Kingston Data Traveler DT100G3 USB flash drive . Download Urdrive V3 software from the download links in thr bottom of this article . Insert your Kingston Data Traveler USB pen drive to your PC . Open urDrive_3.0.0.11.exe , it will open a window as shown in the previous Picture . There is Manual guide of how to use Urdrive V3 with the download links . Don't try to use Urdrive with another Kingston USB flash drives ,Urdrive V3 Software only support Kingston Data Traveler With models "DT100G3 ,DT101G2 ,DTIG3 ,DTSE9 ,DT109,DT108 and DT102 .